Join Maygan Morello, for songs, rhythmic movement, fine and gross motor activities and social interactions. Enhance the physical, social, cognitive and language development of your child. Please contact Core Club to enroll. Calling all kids ages 5-11! 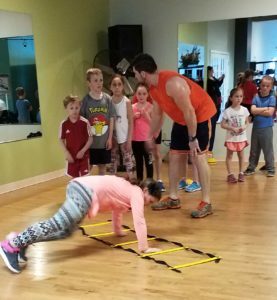 Kids need physical activity to build strength, coordination and confidence to lay the groundwork for a healthy lifestyle. 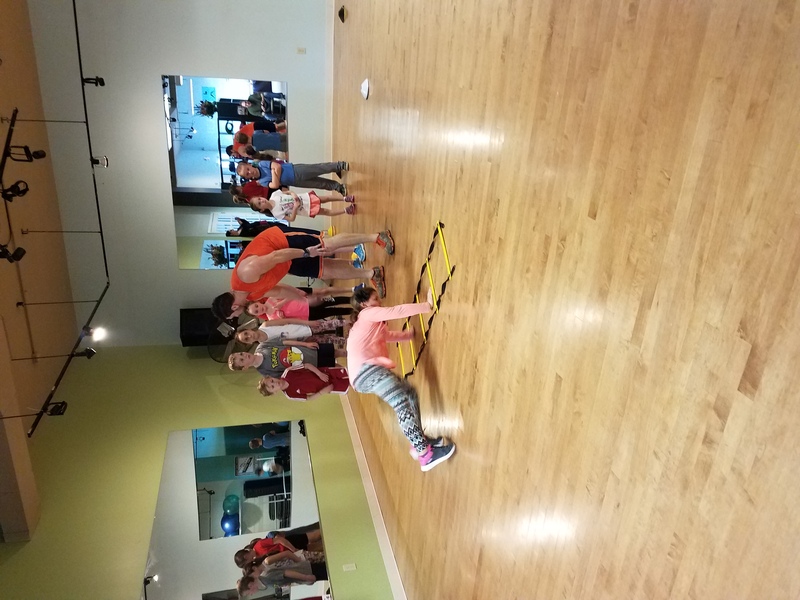 Most kids won’t mind a dose of fitness as long as it’s fun. 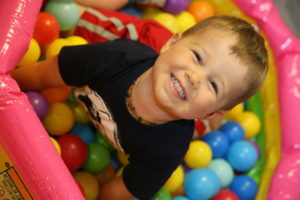 Hold your child’s spot TODAY at Core Club! In-salon or at home, only Mystic Tan creates a custom tan and signature look for every style, mood, season and event. That’s what gives you The Color of Confidence. As the leader in sunless tanning for over 15 years, Mystic Tan is the brand you can trust and love. Please contact Core Club to book your appointment. Studio rental is available upon request on specified days. 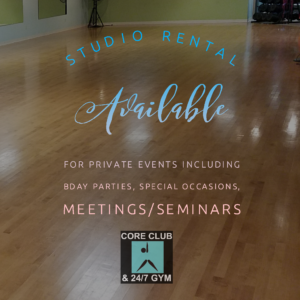 The space can accommodate up to 50 people and can be tailored to your private event including birthday parties, special occasions, meetings/seminars and dance classes/performances. Please contact Core Club for more information or to book your date.